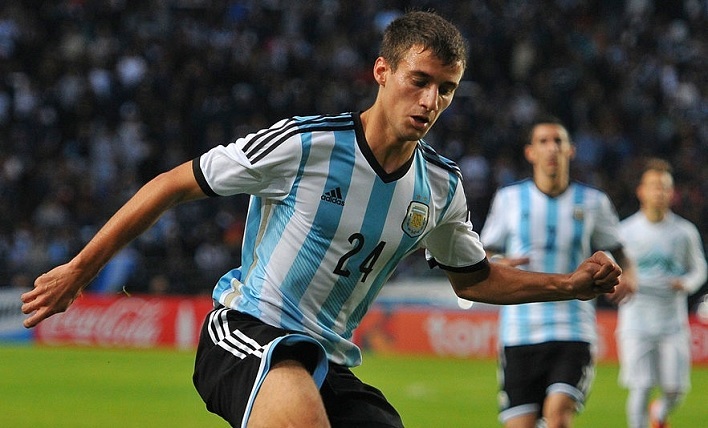 Zenit Saint Petersburg’s Argentina defender, Emanuel Mammana may likely miss the Russia 2018 World Cup. Super Eagles of Nigeria are in the same group with Perennial World Cup foe, Argentina. After undergoing a medical examination on the injury received in the match against Rostov, The Argentine defender has been diagnosed with an anterior cruciate ligament injury and will miss the remainder of the season, A Club Statement released on Twitter states as follows.